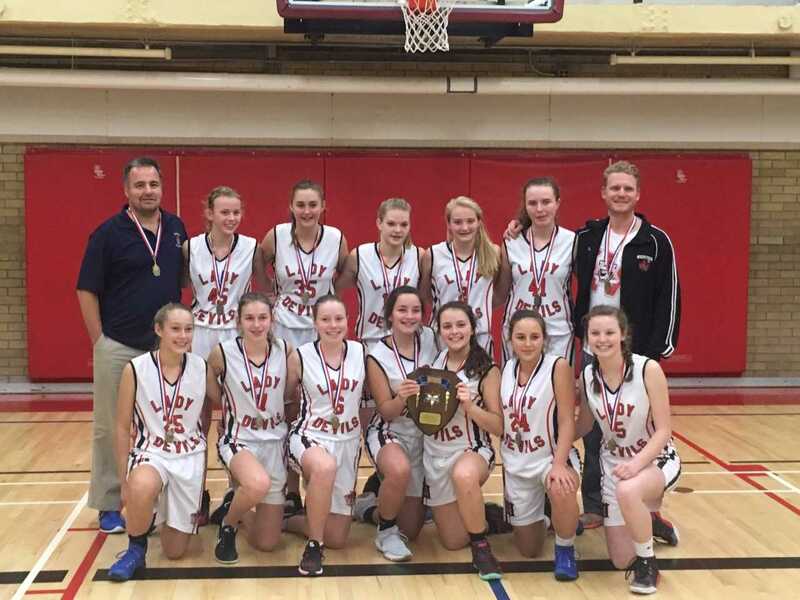 The junior girls basketball team from WCI had unbelievable season, winning the TVRA Southeast division with a 10-1 record, a TVRA “A” championship, and a WOSSAA “A” gold medal. 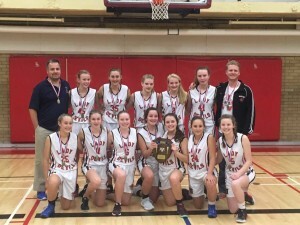 The Lady Devils took down Dorchester 32-12 in the TVRA final and defeated Holy Cross 32-22 in the WOSSAA gold medal game. This is the first gold medal in over a decade for the WCI junior girls.